The Ubele Initiative is an African Diaspora led intergenerational social enterprise founded in 2014. Our primary mission is to help build more sustainable communities across the UK. Ubele in Swahili means ‘The Future’. Ubele has been developed through bottom up, community-based approach. Although African Diaspora led, we have a culturally diverse team and support a wide range of communities, community-based organisations and groups. Ubele supports a wide range of communities, community-based organisations and groups with their community assets (people and physical spaces), though social action, community enterprise development and next generation leadership initiatives. We design and deliver local, regional, national projects and international programmes as well as being involved in London regional policy initiatives and campaigns. After more than 60 years of significant presence here in the UK, deep social issues continue to affect our community. These range from the needs of our children, young people and families through to the emerging needs of a growing elderly population. However, as a community we do not appear to have created a coherent strategy for tackling these or other systemic social issues. The Ubele Initiative believes that there is the need to be more conscious and proactive in designing, creating and putting in place essential building blocks to secure future generations here in the UK. 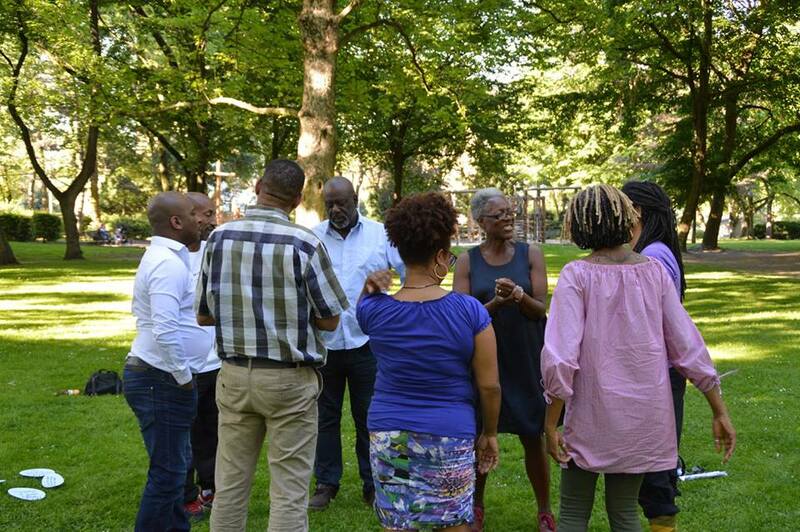 Given the Government’s seemingly lack of focus on our current and specific needs, coupled with a policy shift towards individual and local community reliance, there appears to be an increasing urgency for the African Diaspora community to collectively engage in dialogue and to design and implement their own innovative responses.